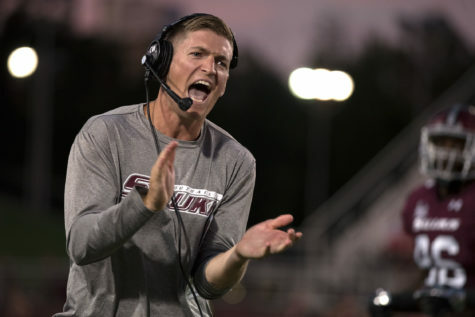 Tight ends coach and special teams coordinator Jay Nunez accepted the same positions at Eastern Michigan University under third year head coach Chris Creighton after only one year with the Salukis. 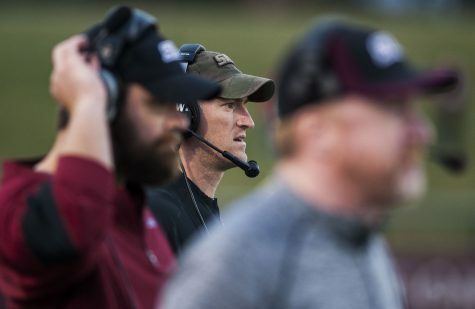 Before coming to Southern, he spent five seasons at the University of Minnesota under former SIU coach Jerry Kill. 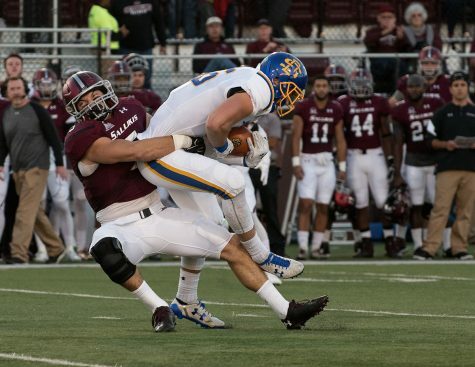 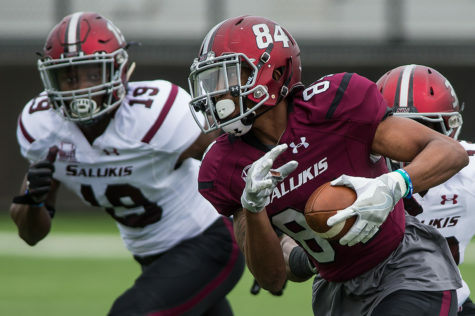 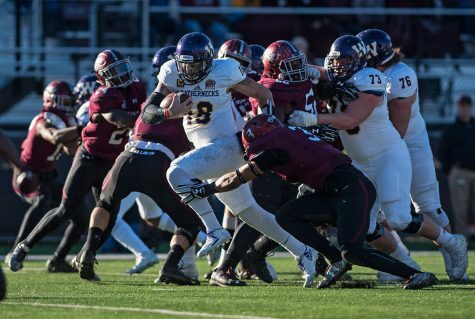 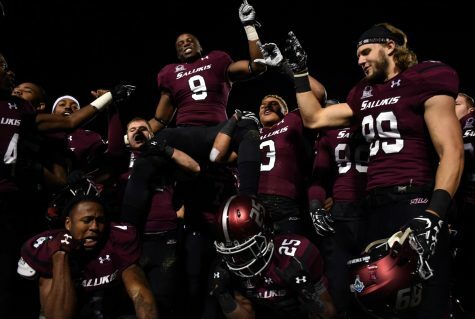 Under Nunez’s tutelage the Salukis led the Missouri Valley Football Conference in kick return average (23.6 yards per return) and ranked eighth nationally. 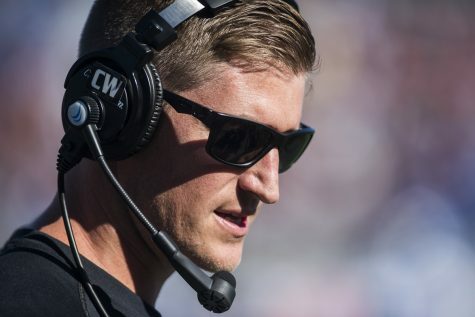 Eastern Michigan averaged 20.0 yards per kick return — which ranked them fifth in the Mid-American Conference. 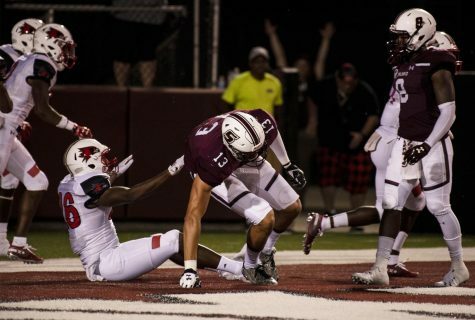 The Eagles announced Nunez’s signing Tuesday. 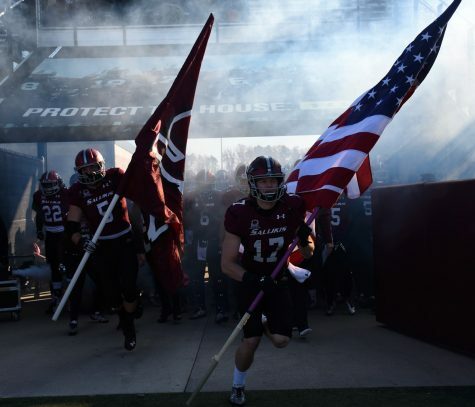 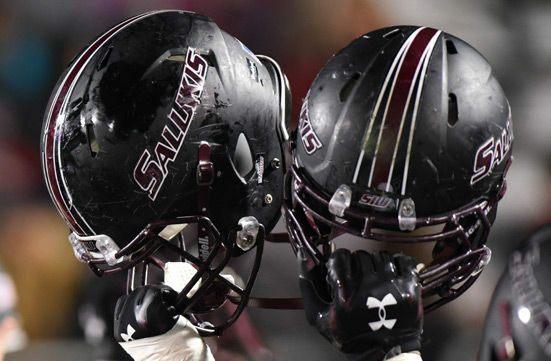 No official statement has been given by Saluki Athletics.